Again please thank everyone who had helped on getting us uptodate! Ina + Zoe + Chi + Tisi + Ironclad koala + Rachael! Also, follow me on instagram timeless_leaf to get updates/alerts. I will set up other social media later if these alerts are helpful XD Also I need more CLEANERS for FQCL If you’re interested please email me [email protected] but I need 1 chapter cleaned every 2-3 days. I am beasting it through and hopefully get it done with FNTX by May 1 the latest. I will be looking for a job starting May 1st so I would like to get everything out since we’re at the finish line! the cut on her face gives her a point of attraction i think. its just one and its in a decent location. ads character and is like an adornment like jewelry. and its natural and simple. and it reminds of blood and battle just a bit. she is now a hero for knocking the vase over. 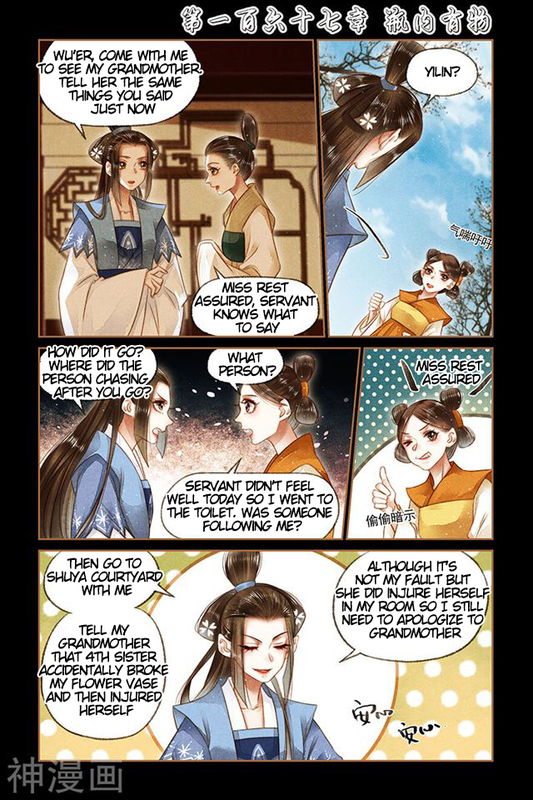 Im really tired with this feng family..
i keep wishing there was a 5th miss. feels like one is missing. 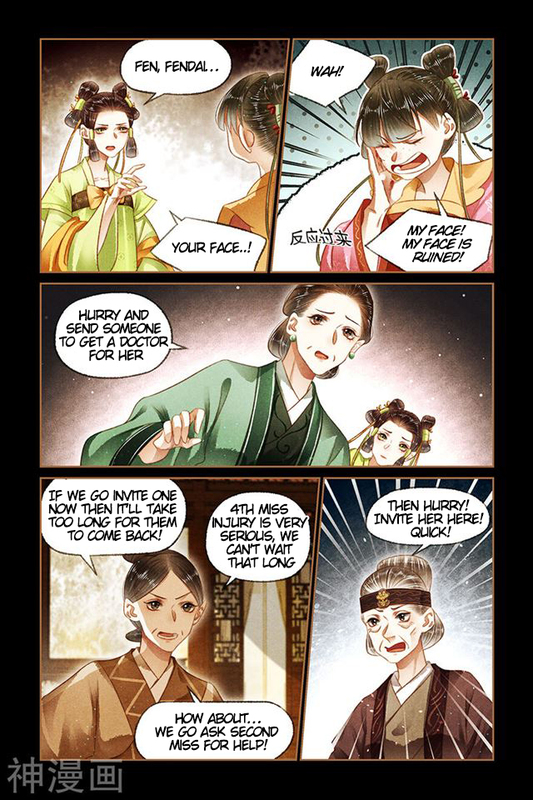 and the 3rd doesnt do anything, its like only 2. granny is too crappy. he wants to work at a zoo. yeah its a bad thing i like it so i shouldnt thank but yeah. 3 more ppl and you get 10. hey you saw that badminded burning leaves doing this right? is that why trying to do so much here? because they trying to take it over? Leaf, Ina, Zoe, Chi, Tisi, Ironclad Koala, Rachael you were all great!!! thank you for the updates!!! 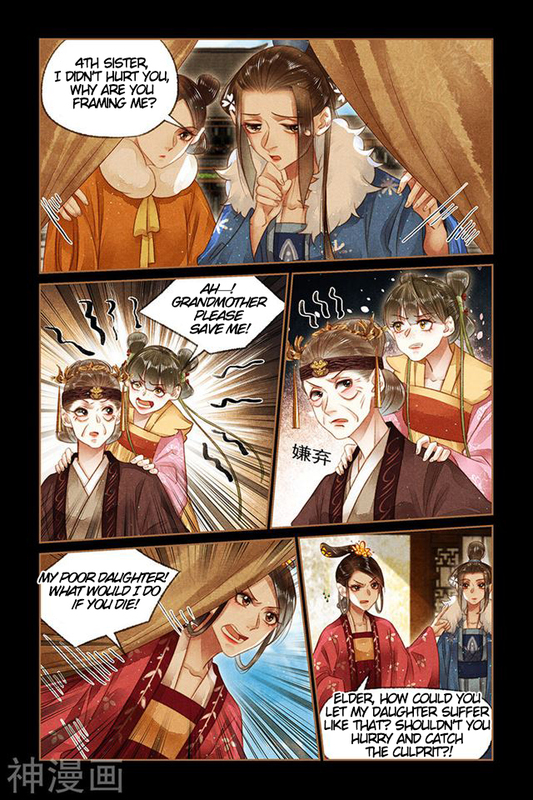 That whole family aside from YuHeng and the third miss (Qiangrong?) are all toxic.. Thanks for the chapters Leaf, Ina, Zoe, Chi, Tisi, Ironclad Koala, Rachael! 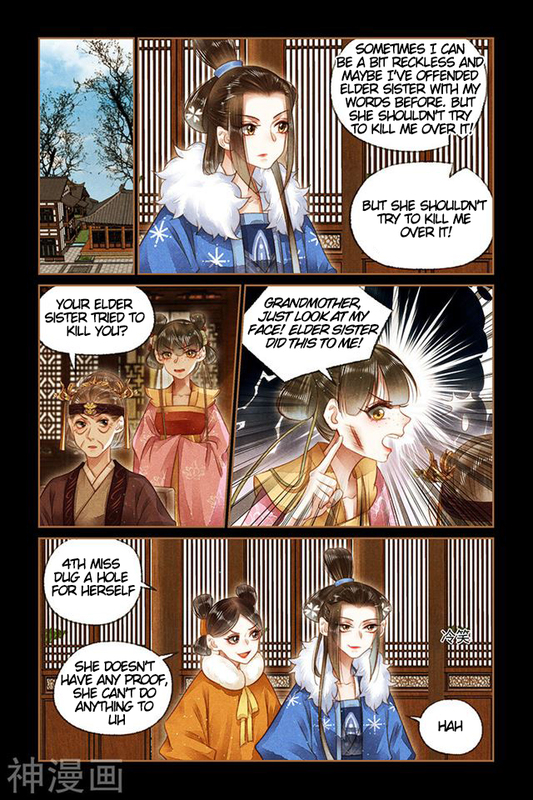 Eh, Chenyu’s probably the most dangerous of Aheng’s sisters, really. She’s actually capable of thinking from time to time. She also has at least some grasp of basic pattern recognition, and realized that every time she tried to ‘deal with’ Aheng, it just went badly for her. Far as I can tell, her current strategy is ‘stop poking my incredibly dangerous younger sister who’s now the Main Daughter of this family and actually has a court rank already…at least until I ditch the reputation of no longer being a virgin (thanks to her medical skills fixing that beyond what anyone can tell) and snag the Third (or First) Prince as a husband’. 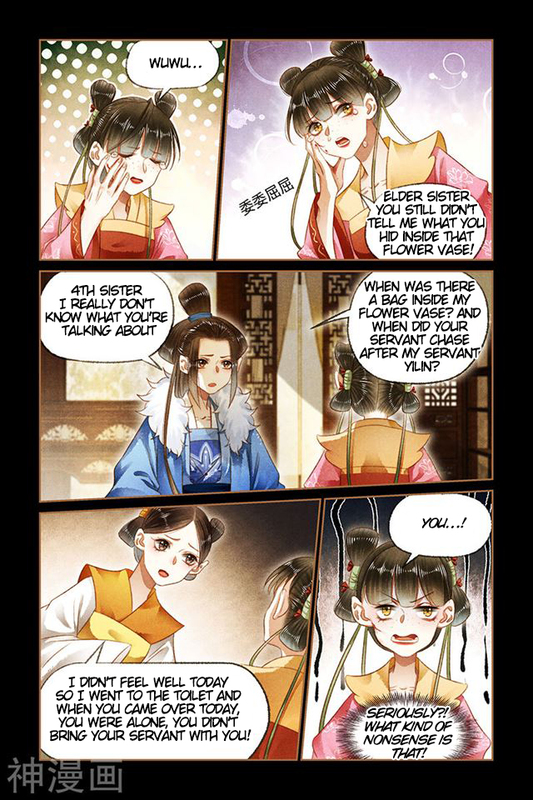 Fendai’s the youngest and most reckless, so that’s why she insists on ramming her head into the metaphorical brick wall that’s her two eldest sisters (Chenyu’s better at their political games, and Aheng could beat them both silly at their family influence games when she was the Least Favorite Child. 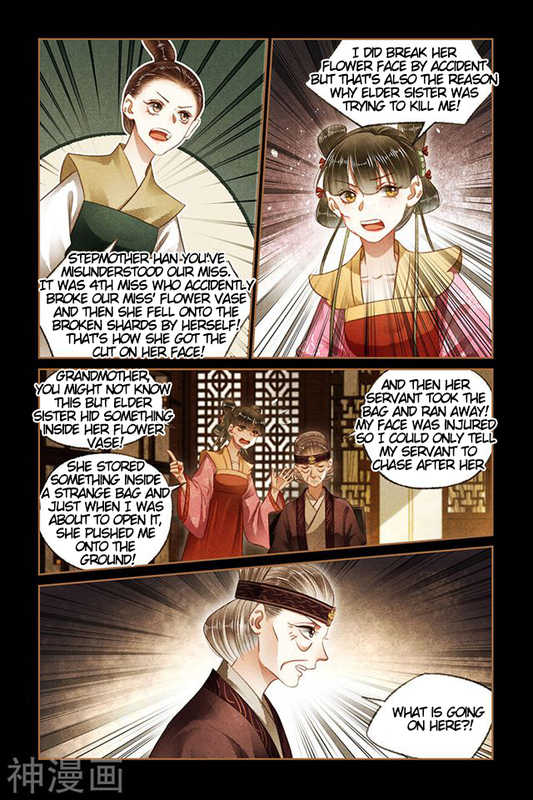 You know, before she got the Emperor’s Favor, a court rank, Consort Yun’s Favor, and now the foundation of a personal unit of elite soldiers and tacticians.). Honestly, it’s probably going to end badly for her first, since she’s chomping at the bit to get a Real Royal Marriage to the giant womanizer Prince. 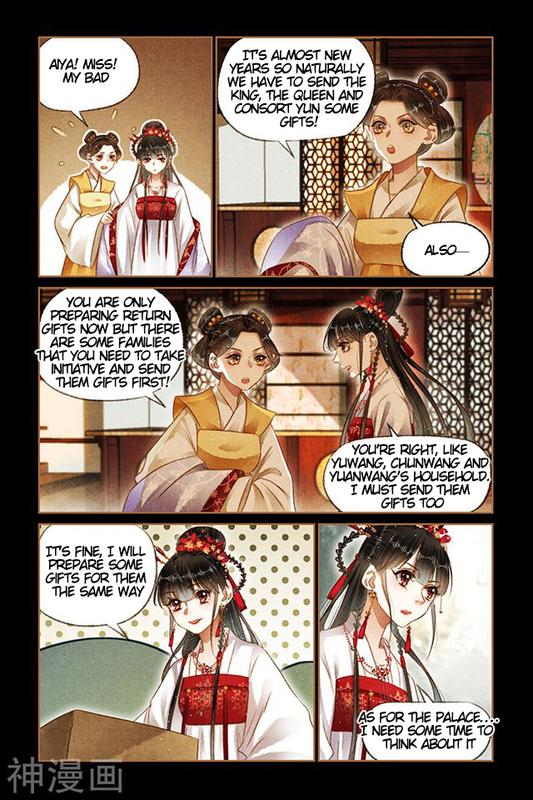 Qiangrong’s a sweetheart, though. 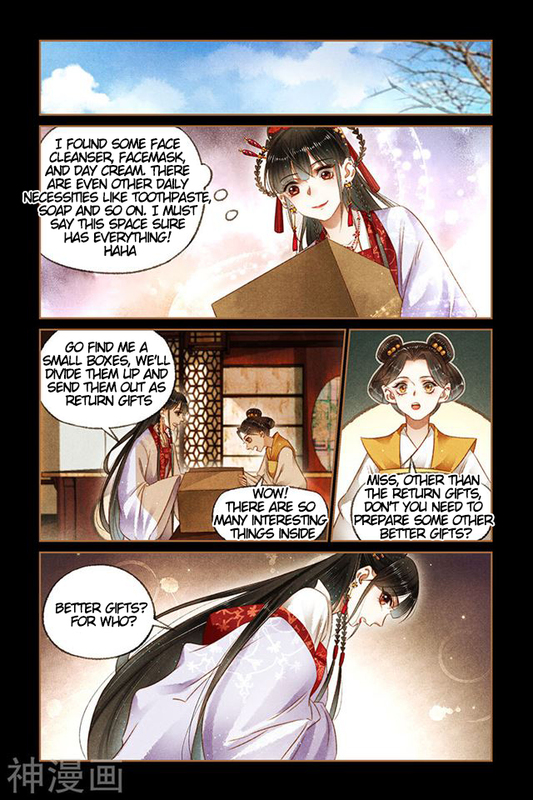 Still quietly rooting for her to catch 7th Prince and enjoy a nice life out of the utter toxic cesspit that is the Feng Family. Hopefully we won’t have a TWEEST where it turns out she’s Secretly Evil. I mean, I doubt it, since that’s Not How These Stories Usually Go, but there’s always a hiiiiint of paranoia.